Spain and Real Madrid legend Fernando Hierro has shown his interest in an A-League coaching role, according to reports from Australia. 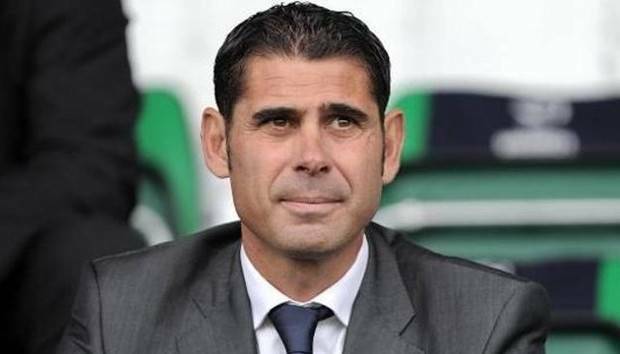 Despite being appointed as the sporting director by the Spanish Football Federation director just four months ago, Hierro has been keen on coaching and his target is Australia, following in the footsteps of compatriots Guillermo Amor and Josep Gombau. Speaking to The World Game, Sydney-based agent Engin Durmus said Hierro would be a major coup for the A-league. “Hierro has done everything in the game as a player but coaching is something that excites him now and he’s expressed an interest in the A-League,” Durmus said. “He’s aware of how many Spanish players have come here and done well, not to mention coaches like Gombau and Guillermo Amor.